Lifeguard Kassi Stewart signals to a youngster that it is safe to go down the water slide as she keeps an eye on the pool from her vantage point on top of the tower. A maze of interconnected trails — more than a dozen of them — await hikers at the end of East Broadway. At Manzanita Pool, lifeguard Tessa Burton monitors swimmers having fun on the city's west side. The Sense of Place exhibit at the Children's Museum Tucson is anchored by a giant saguaro the kids can walk through. So put your teens to work. They'll have something to do and make their own money to play with on their days off. Or sign them up to volunteer. They'll learn about compassion and the value of helping others. Not sure where to go? We've got a few ideas for you. If your kiddos ages 15-18 are interested in the outdoors, check this out. 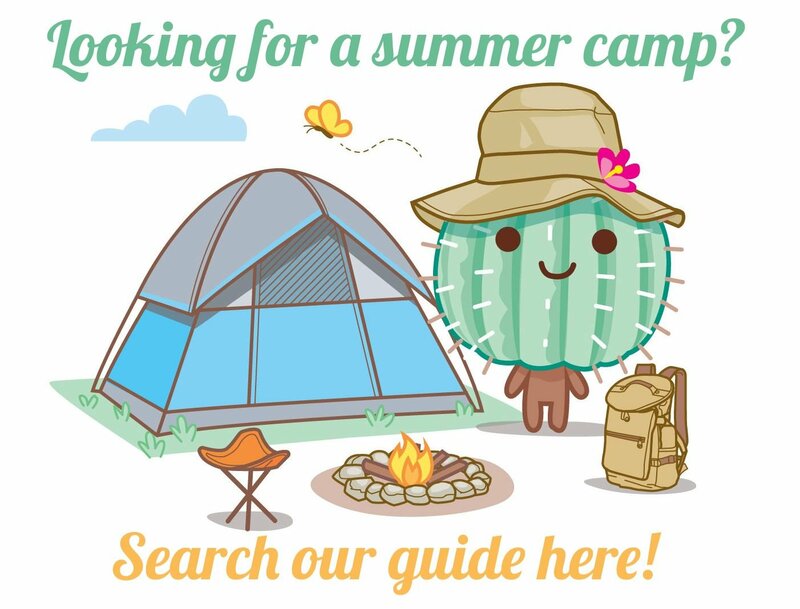 Saguaro National Park is offering a summer Youth Conservation Corps program, where teens do conservation work, environmental education and outdoor recreation (day hikes, field trips and more) for eight weeks. This is a sleep-away job. 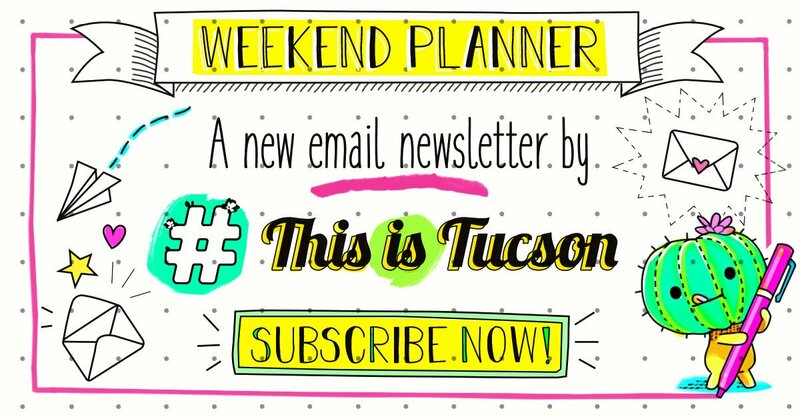 For most weeks, participants will arrive at Saguaro National Park on Monday morning and return home on Friday evening for the weekend. The workweek consists of five eight-hour days and the pay is $11 per hour. Apply here or pick up an application at Saguaro National Park East, 3693 S.Old Spanish Trail. Applications must be turned in via email or postmarked no later than April 30. 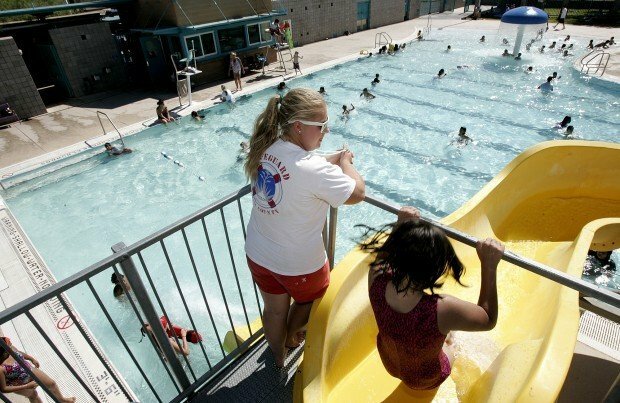 Teens ages 15 and up who love to be by the pool can be lifeguards for the City of Tucson. They must hold current certifications in American Red Cross Lifeguarding, First Aid and CPR/AED. Pay is $11 per hour. Call 791-4245 or 791-5352 to learn about training classes and employment. Go here for more info. Pima County also hires lifeguards. Teens must be at least 16 years old. Pay is $12 per hour. Go here for info. The Pima County Workforce Investment Board has a cool program that matches youth, ages 16-21 with job openings pledged by local employers who are interested in hiring teens for summer or year round in full time or part time jobs. The program also offers skills, resume and interviewing workshops and more. Teens ages 15 and older can volunteer at the children's museum. They'll interact with visitors, help staff set up crafts and activities, help with camps, special events and museum programs. This is a great way for kids to gain experience in a work environment. If your child is between the ages of 13-18, they can volunteer at the main library's 101Space downtown, which is an area just for teens where they do cool DIY projects and hang out with friends. Call 791-4010 or email AskALibrarian@pima.gov for details. Teens age 14 and up can also volunteer at your nearest library to shelve and sort books, deliver books to shelters and the home bound, help kids learn how to read, sort through donated seeds, participate in a teen advisory board and more. Call the library of your choice to see if there are any openings and then fill out a volunteer application here. If your teens want to help other kids get and stay out of trouble, consider Pima County Teen Court, a diversion program for minors that have been arrested and admitted guilt to their crime. Instead of going through the juvenile justice system, they choose to be sentenced by a jury of their peers. All participants are teens, except for the judge. Teen volunteers are ages 12-18. Positions include jury, clerk/bailiff and teen attorney. If your kids love cats, they can volunteer at Hermitage Cat Shelter. There are a variety of jobs to do there including working the shelter, socializing and grooming cats, helping with events and more. Teens ages 16 and up can volunteer on their own. Younger teens must be accompanied by a parent or guardian. Kids ages 13 and up can volunteer at Felicia's Farm, where they'll be put to work pulling weeds, harvesting, turning compost, planting or whatever needs done that day. Kids younger than 13 must be accompanied by an adult. Camp Kesem is a free sleepaway camp for children ages 6-18 whose parent or caregiver currently has cancer, has died from cancer or is a cancer survivor. Pay off your late fees with nonperishable food items. Do you ever wish your kid's interests had a related search?